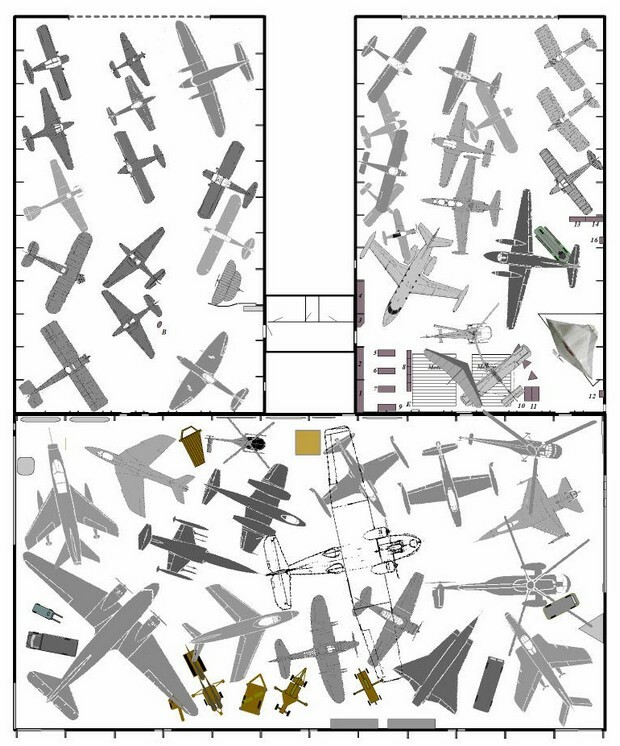 Danmarks Flymuseum currently disposes over more than 70 aircraft, covering a wide range from experimental prototypes, developed in the beginning of the 20th century, to technologically sophisticated jet fighters that only recently were ‘pensioned off’ from active service. 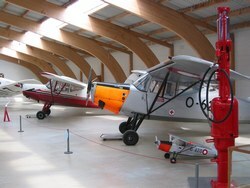 At present more than 60 aircraft are exhibited. The remainder are either in storage, undergoing restoration and/or maintenance or on loan to other museums. The current status is indicated by symbols in the Inventory List, which also shows which aircraft are airworthy. Various theme exhibitions complement our collection of aircraft the largest in Denmark and promote in this way the most comprehensive and interesting history of aviation extending far beyond our borders.